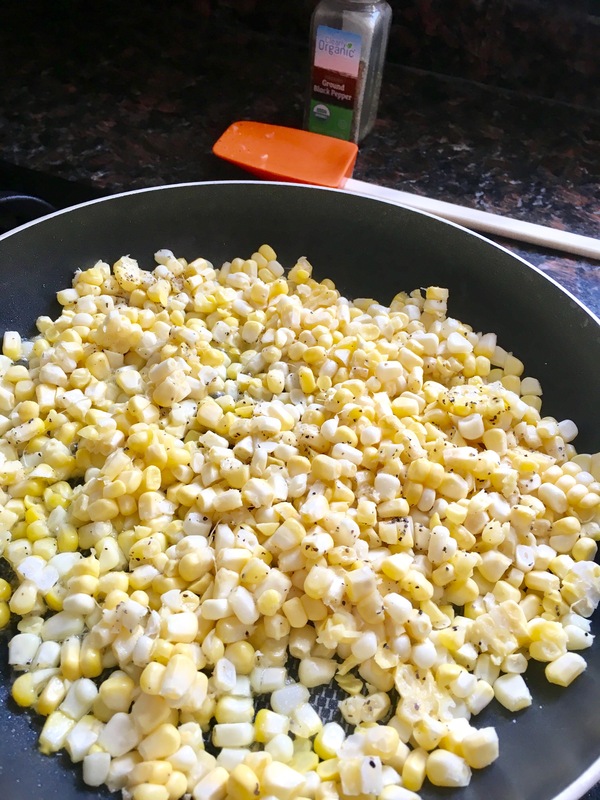 Cut corn kernels off the cob and sauté in a skillet for 5 to 8 minutes or until kernels are a vibrant color and soft to touch. Let cool. While kernels are cooling combine basil, oil, lime juice, sugar, salt and pepper in a small bowl and whisk vigorously until well combined. In a large salad bowl combine corn, cherry tomatoes and cucumber. Pour dressing over the top and toss to coat. Refrigerate until ready to serve.